The eighth annual New York Art Book Fair takes place this coming weekend at MoMA PS1 in Long Island City, Queens. The festivities begin with an event preview on opening night, September 19th. The NY Art Book Fair is free and open to the public. It bills itself as the “world’s premier event for artists’ books, catalogs, monographs, periodicals, and zines.” In 2012, the event included 283 booksellers, antiquarians, artists, and independent publishers from 26 countries. More than 25,000 people attended. 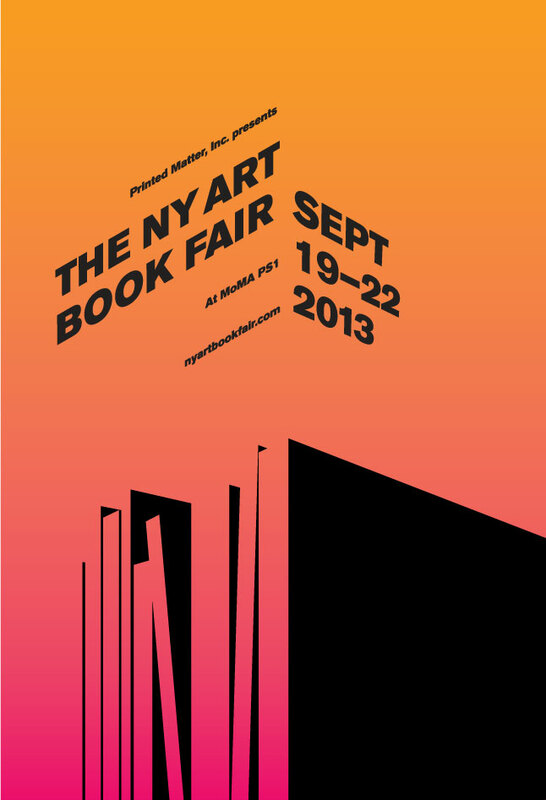 The NY Art Book Fair runs from the 19th through to the 22nd. You can find more information on the event web site here.